The Douce Nuits site has a magnificent traditional tasting cellar. This place allows to discover the prestigious and sumptuous wines that make the richness of our territory. Selected specifically by our team, you will discover great appellations of Burgundy from the estates of the coast of Nuits and Beaune. 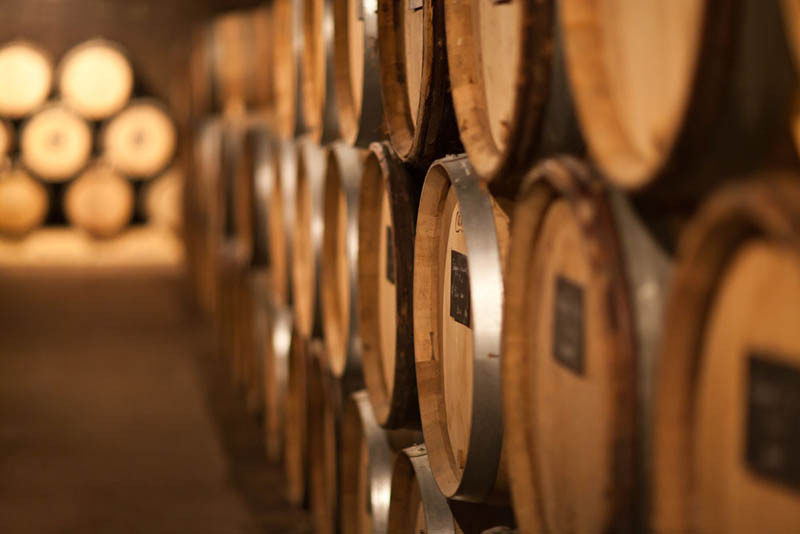 The Tasting Cellar of Douce Nuits is open all year and reserved exclusively for its oenophile clientele. Find the selection of wines and their prices by clicking here! We will welcome you with conviviality, and we will be happy to give you information oeno-tourism on our vineyard. Hope to have a drink with you ! OENOLOGICAL Initiation, THE "Wine Excellence"
Amateurs and Burgundy wine enthusiasts, you will discover the wine heritage of the Côte de Nuits, Terre des Grands Secrets and confirm your knowledge of wine by combining sensual pleasure, oenological initiation through various stages valuing the cultural richness of our region. During a cultural weekend, you will discover the themes specific to the territory, namely wine, gastronomy and heritage. 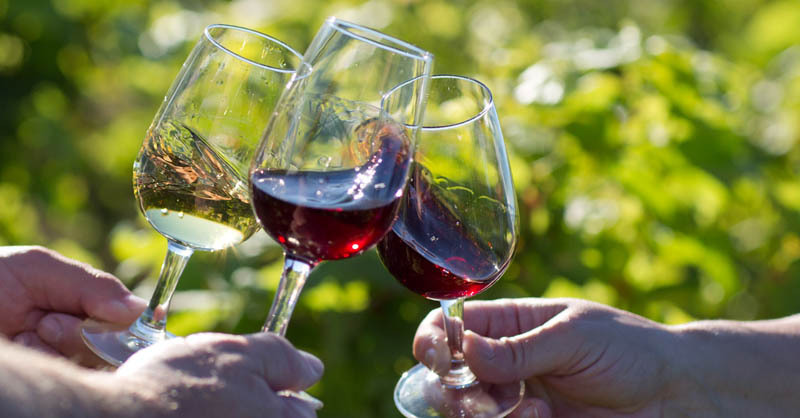 The "Wine excellence the Musigny" formula will suit you perfectly if you wish to approach the tasting of the great wines of the Côte de Nuits as well as the knowledge of the estates and the vineyards that are circumscribed to him. This two-day initiatory approach will be enriched by the discovery of the heritage inherent to the wine and cultural universe of this coveted region under the guidance of a recognized specialist. The Wine Excellence initiation stays are set up on request with a minimum of 12 participants. We will share our passion !